No credit card required. 14-day free trial. Run a smart workshop with Katana. Manage inventory and production like a pro. Manage every order fulfillment step from one easy-to-use dashboard. Get a quick status update and simply drag-and-drop orders to change priorities and make adjustments on the go. 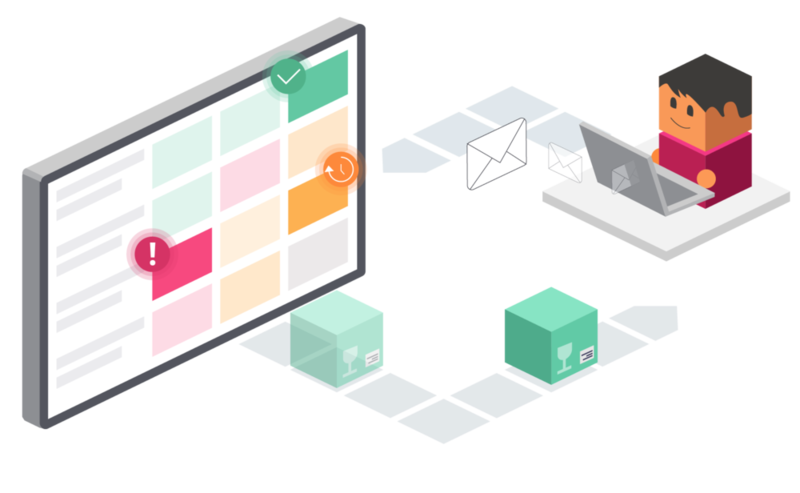 Compared to spreadsheets, it’s a whole new level of keeping order fulfillment in sync. Every adjustment made in inventory or production schedule instantly reflects in other areas of the fulfillment flow. Katana knows the modern manufacturer uses a variety of tools to succeed. Therefore, it connects well with other business essentials — from e-commerce to accounting. You are just one step away from a smarter workshop. Manage your whole order fulfillment process from a single dashboard - sales, manufacturing and purchasing. Knowing stock availability and fulfillment status for every order and production process means you won’t have to miss a delivery deadline ever again. Automatically track raw materials, product stock, materials en-route from suppliers and products booked for shipping to customers. Just drag-and-drop orders to prioritize your inventory usage. Built with e-Commerce sellers in mind. 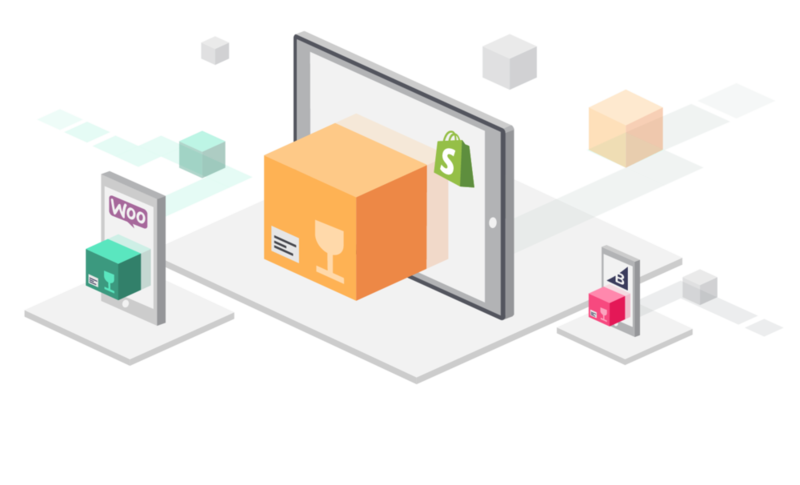 Seamless integration with your preferred e-Commerce platform and automated sales order sync. Seamless integrations with your business essentials. Do you, or any of your colleagues, need to use Katana in another language than English? Google Translate Chrome extension makes it easy as 1-2-3!